My taxi driver stared at the iPhone, stuck to the dashboard, brow wrinkled in concentration, for quite some time, before he carefully swore at it, turned to me, and asked for cash. He told me he had never been trained on it. He told me at least three different ways that it failed him. He told me that he had no idea how it worked, and nobody seemed to care. He told me these stories with defiance, at the end of his career. One last remnant, he said, of a generation that was computer illiterate. Uber is coming. Or Lyft. But for now, in my home town, we have a fractured setup: the local cab company has implemented a poorly executed App that is torturous for me, the user, and clearly worse for the drivers. It’s so bad that it stands no hope of halting the arrival of the trans-nationals, who creep closer, town by town. For driver and user, they are managing to deliver a degraded experience, that closely tries to mimic the disruptor. He shared other stories of change. “Coffee”, he said, incredulously, “coffee is everywhere”. He told me a story of a Romanian girl who he had driven that very morning: he had asked her “why” she spent so much money on coffee. “It’s social”, she said, it’s about meeting, about environment, about rituals, and friends. The coffee is incidental to the experience. He told me how he does coffee: in a thermos flask, milky, taken out to last for the day. One percent, he exclaimed, of what it costs to drink a coffee in a cafe. One percent. Nobody would have dreamed of drinking coffee out, but now it’s the thing. He reminded me that culture is a story, written and rewritten over time. Culture is the aggregated actions, the dominant narrative, of any given time. It’s not logical, but rather an expression. Some of these stories have left my taxi driver behind: hanging on, bemused, surprised, doubtful, but excluded. The narrative has moved. The story has flown away from him. 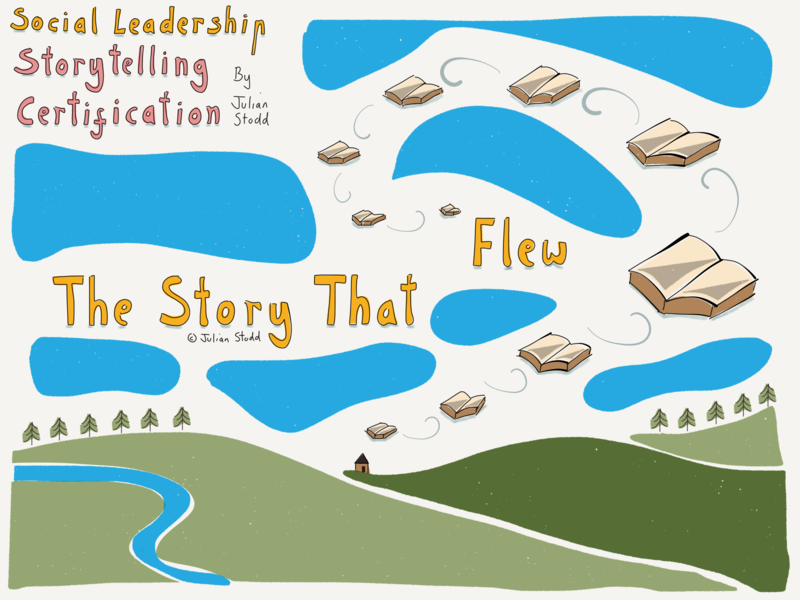 For that is how stories work: some are ground into the mud, whilst others fly away. Some soar so high that we lose them against the cerulean sky. This entry was posted in Change and tagged Change, Coffee, Lyft, Story, storytelling, Uber. Bookmark the permalink.